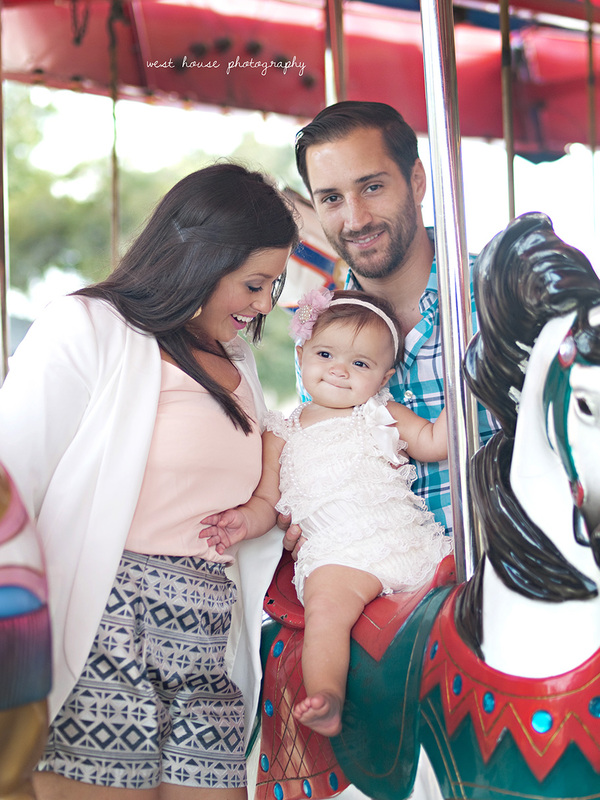 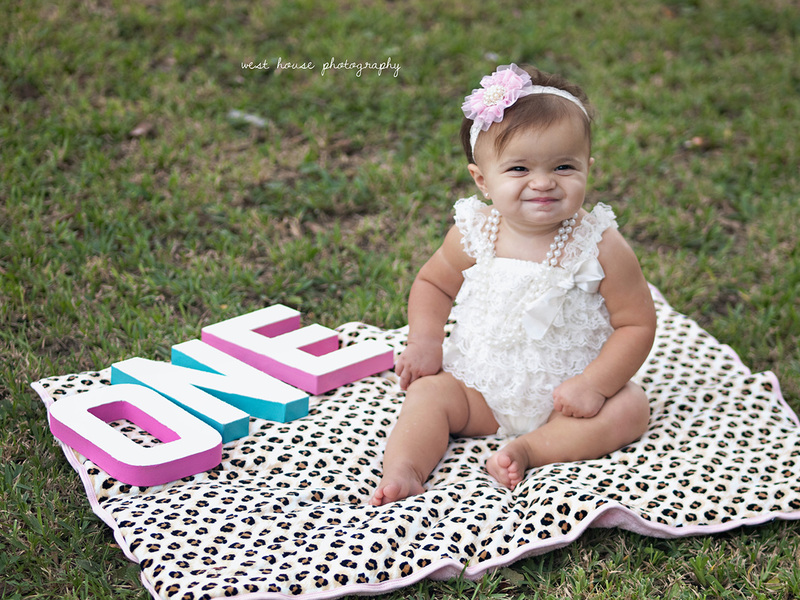 Miss Reagan is ONE already. 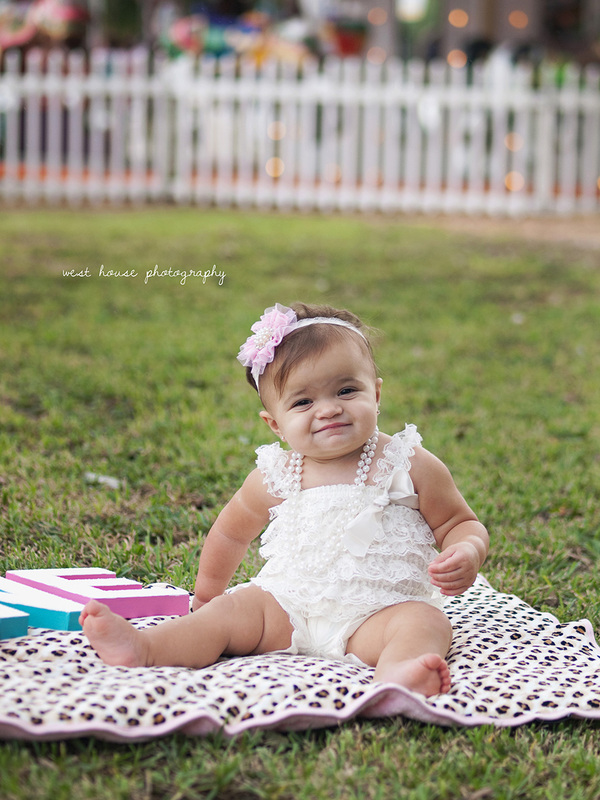 Keep in mind I have photographed her mom and dad before she graced us with her adorable presence, so knowing that she is one already is just craziness. 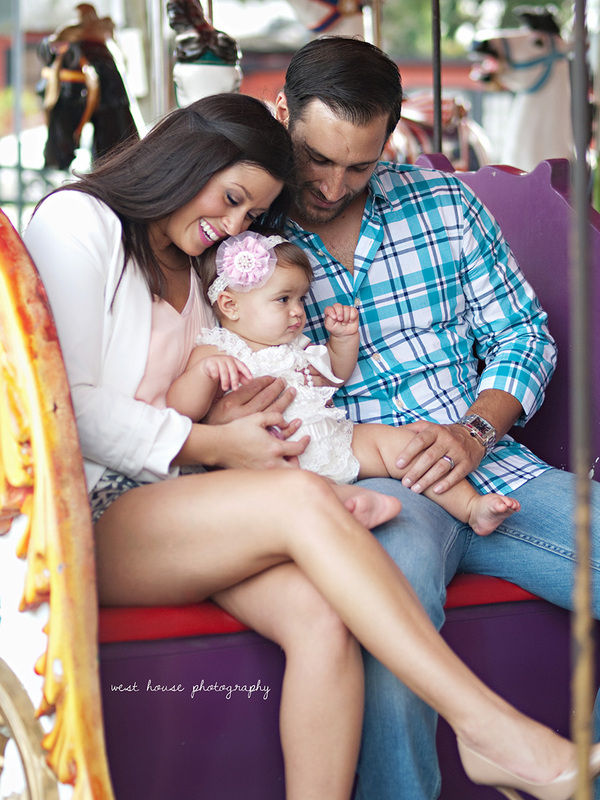 I shot Kelly + Jason's engagement, wedding, maternity and all three of them when she was only a few months old. 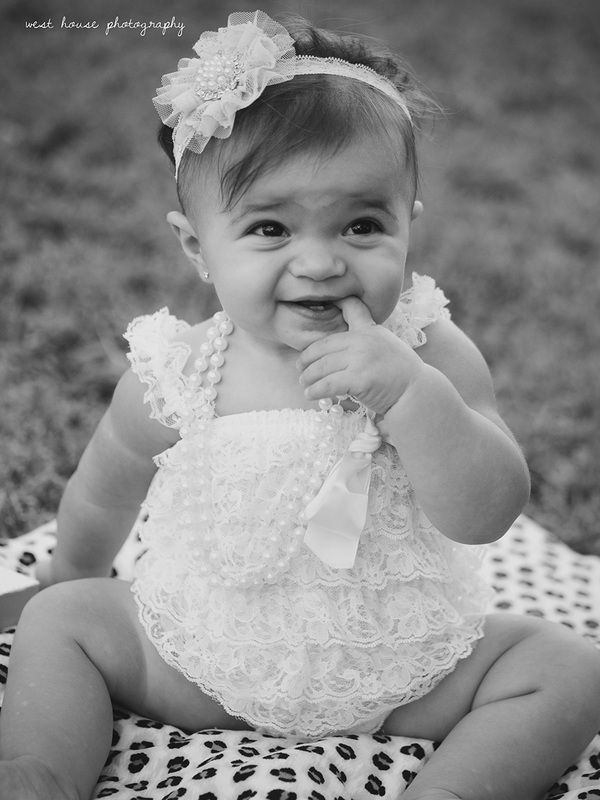 She is seriously SO precious...just like her mama. 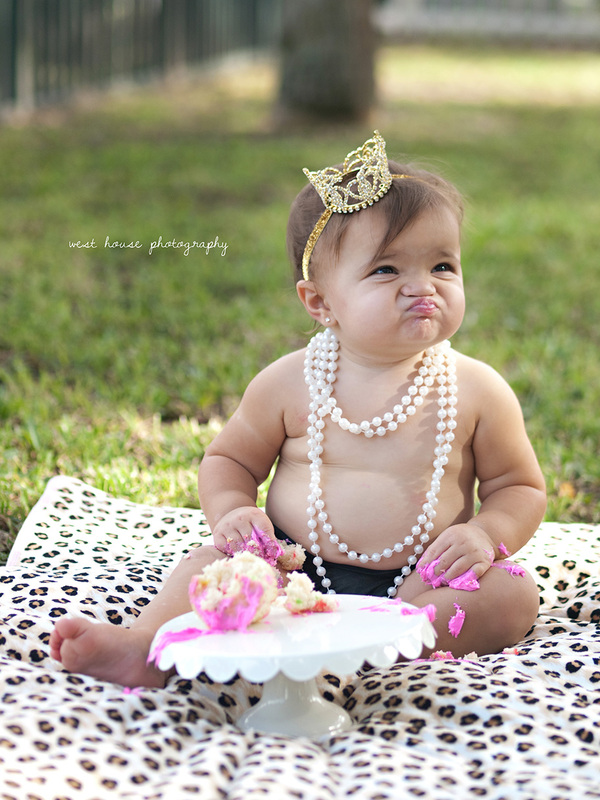 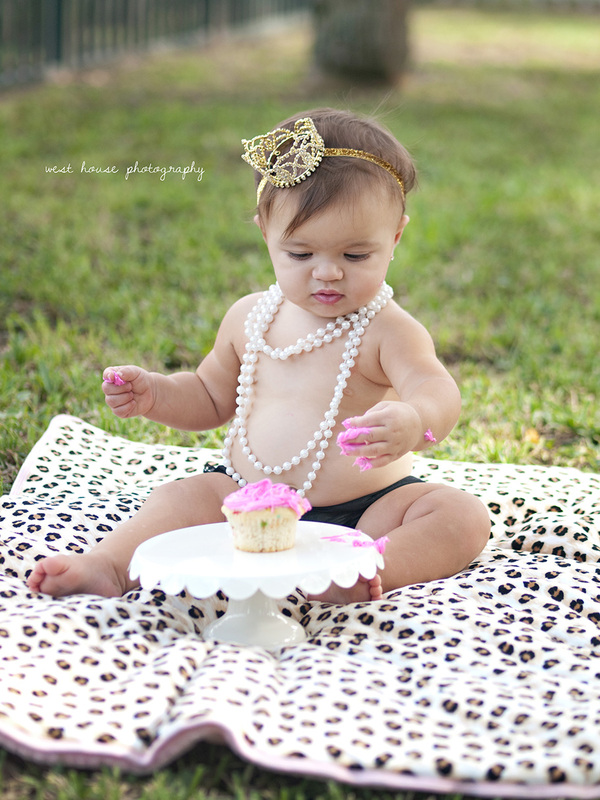 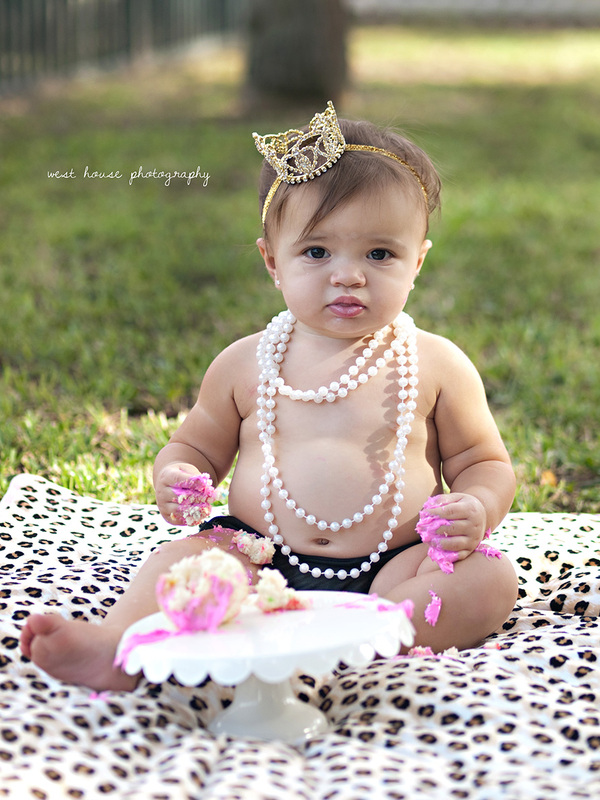 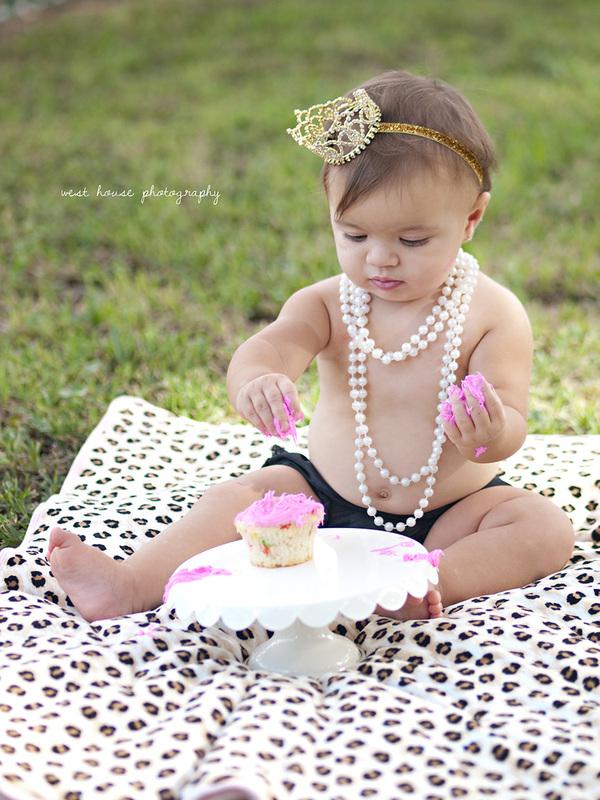 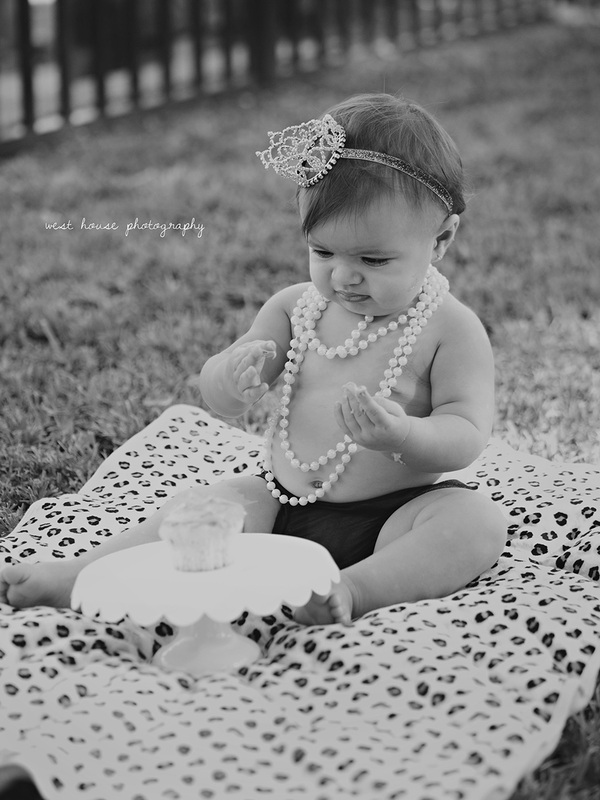 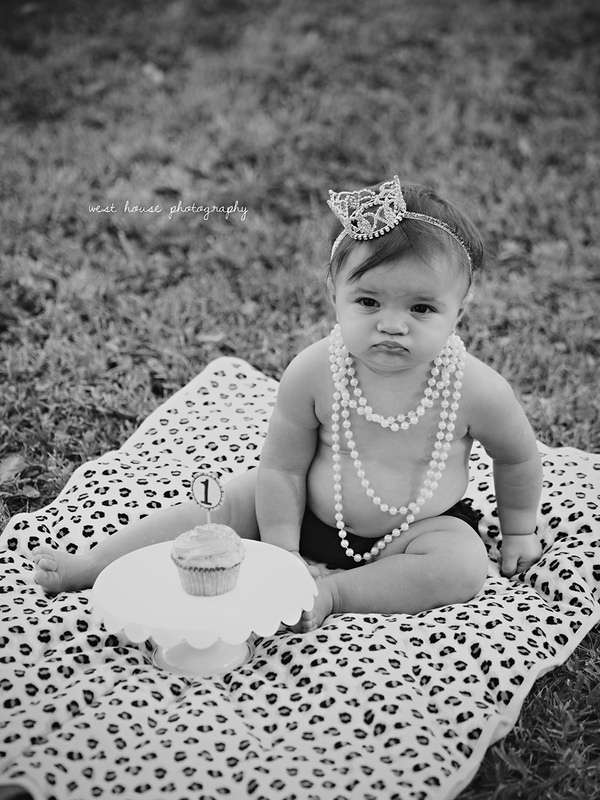 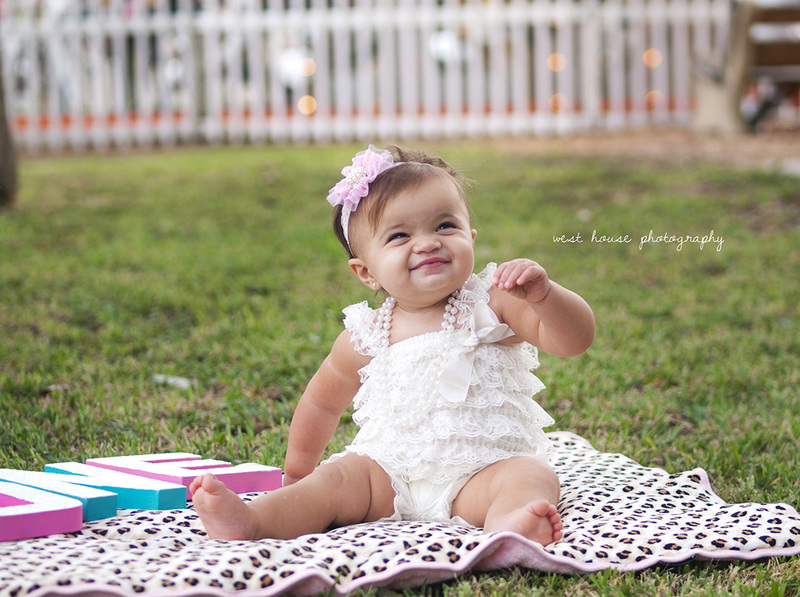 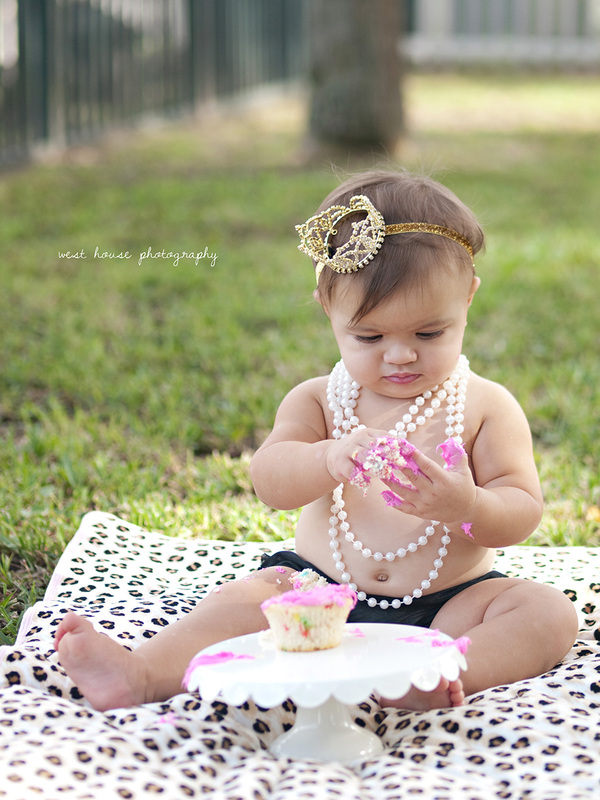 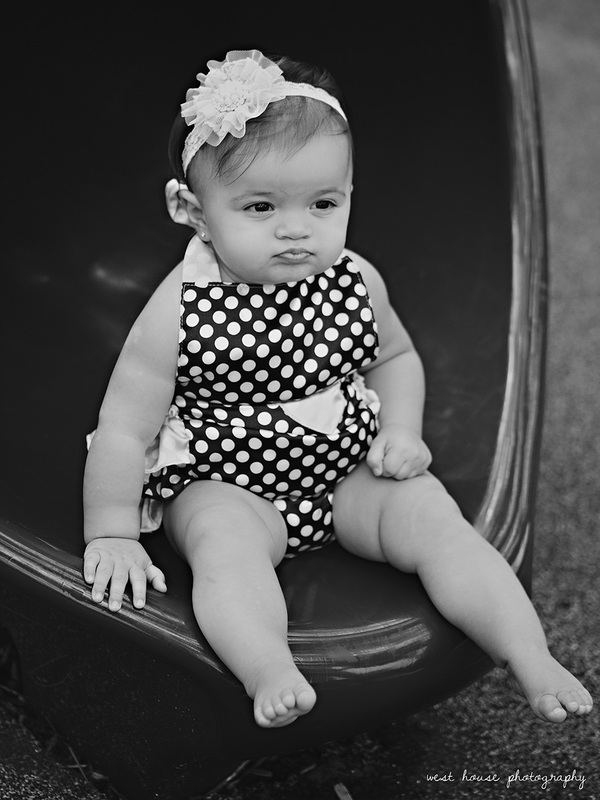 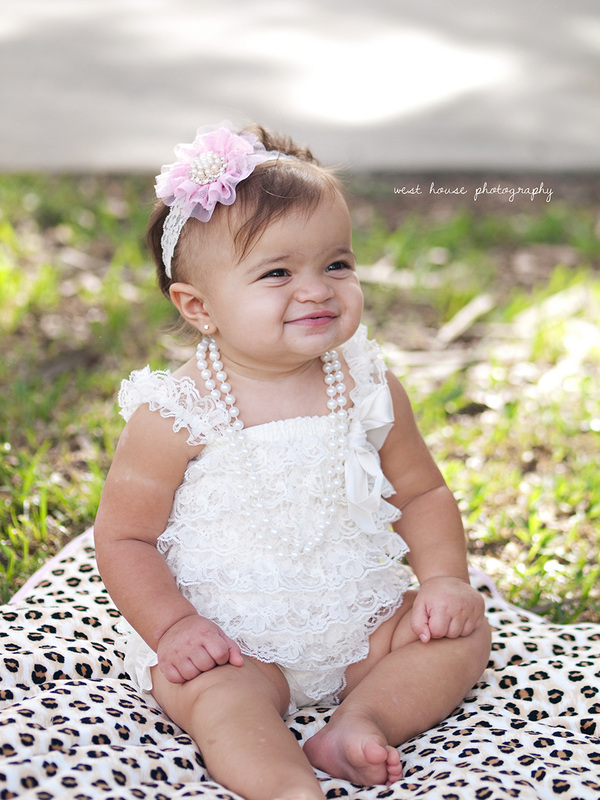 She was so incredibly sweet and good for her session and her cupcake smash pictures....that face. 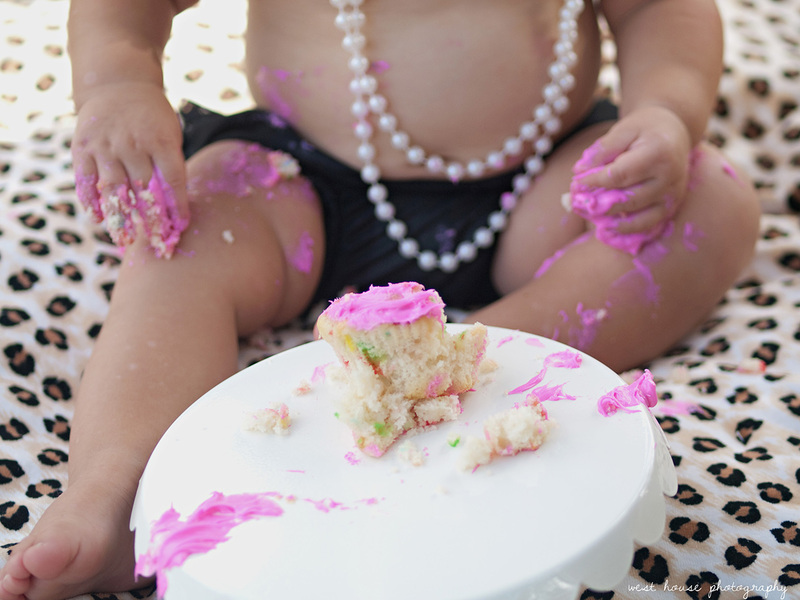 She will warm up to the idea of cake and frosting one of these days...we all do. 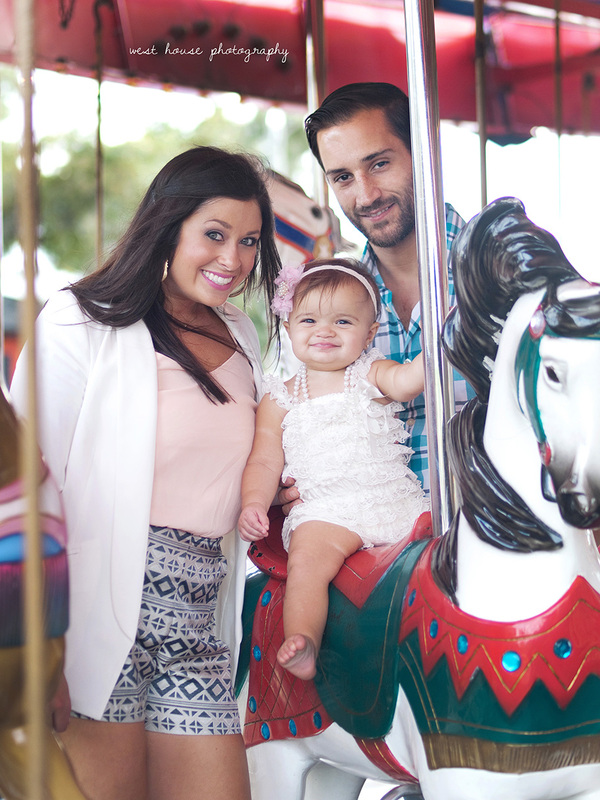 Love these guys so much and I'm always honored to capture their growing family and call them friends.